Word clouds provide a quick and visually appealing way to showcase textual content and they have been in use since the 90s. However, they lack precision, interactivity, and context. 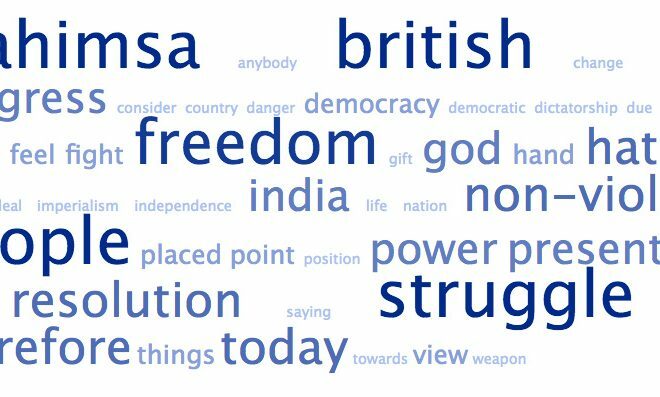 We developed a methodology and a word visualization tool that can take word clouds to the next level, making them much more useful not only for visualization, but also for research and educational purposes.